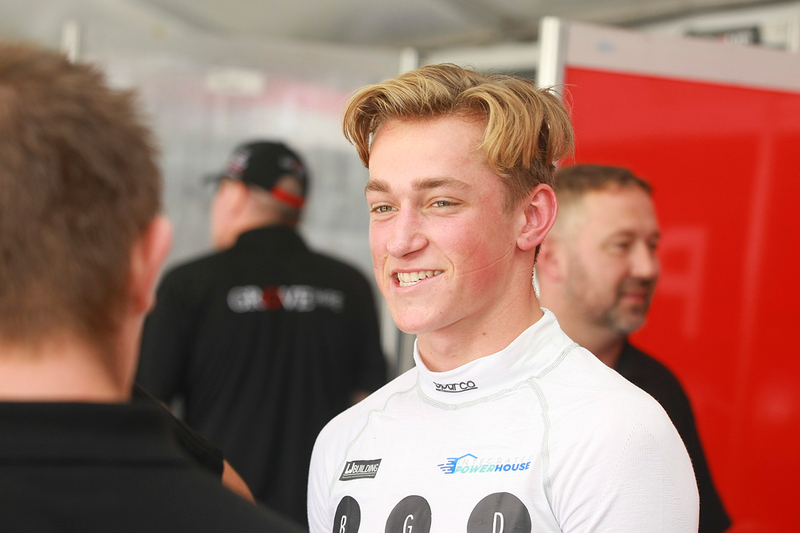 Family came first for Dunlop Super2 Series rookie Zane Goddard, when he parked his international ambitions and returned to Australia at the end of 2017. Goddard moved overseas after contesting the maiden season of Australian Formula 4 in 2015, spending two years in Europe in British F4 and then the Formula Renault Eurocup 2.0. Committed to racing alone abroad at the age of 16, Goddard was away from his family when he learned his father, Brayden Goddard, had been diagnosed with cancer. 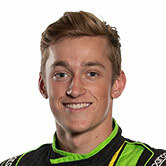 Now 18, Goddard moved back to Australia at the end of 2017 to be with his family, and scored a seat with Brad Jones Racing for the '18 Super2 season, replacing long-time driver Andrew Jones. "The good thing was that when [my father] told me, he was extremely positive, which put me in a good state of mind because I could tell he was so positive," Goddard told Supercars.com. "Dad's sickness played a big part in [coming home]. I think he wanted me home, just to have me around, as I was overseas for two years I didn't get to see a lot of him. "I think even just him not being able to come to the races – when we were in go-karts we would do all the racing together – this year he gets to come to the races again, which he didn't really get to do over there. "It was a joint decision; as soon as he got sick he wanted that a bit and I wanted to be around him as well. "It's awesome having him there, he puts a lot of effort into my racing. He really enjoys it and he wants to see me perform well, so it's good having support there, and it's a really good family environment at BJR." 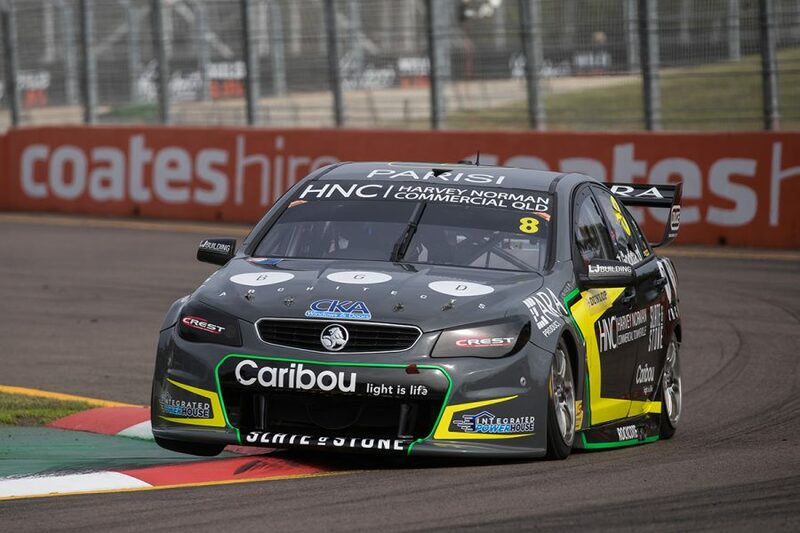 Since the move back to Australia, Goddard has recorded a best race result of ninth in Townsville in his debut Super2 campaign with BJR, aboard VF Commodore. Goddard sits 14th in the standings, second of the rookies led by Tickford Racing's Thomas Randle in 12th. Closing his international, single-seater chapter, the Gold Coaster says his focus has now shifted towards a future in the Virgin Australia Supercars Championship. "My mind is on Supercars now for sure, it's hard jumping from one to the other and I'm feeling pretty settled now, it's all coming together," Goddard added. "I think if I jumped back into an open-wheeler I would have to adjust to that again and it's a big career change within motorsport, it's very different driving so I'm purely focused on Supercars at the moment. "It's all coming together, each round has been an improvement, like in Tassie we got a top 10 [in qualifying], which is good. "The speed is coming along and our race pace was actually really good at Townsville, I think I just need to sort of put the weekend together now." 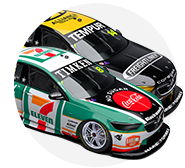 The Dunlop Super2 Series resumes on September 14-16, as part of the RABBLE.club Sandown 500, with Goddard completing a test in his Commodore at Winton on Thursday.